Renting bins in Perth has never been simpler or more affordable. 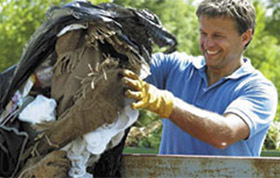 Dial-A-Bin provides a comprehensive waste removal rental service that covers household clean-ups, builder waste and renovations, as well as industrial and commercial waste. Our skips and bins are trusted throughout the industry and our experienced customer service team has the necessary experience to assist you in determining the best waste removal solution for your unique requirements. Take care of all your green waste and other household clutter and mess by renting one of our competitively priced waste containers. Available in a variety of sizes, our rubbish bins are the perfect option for cleaning up your garden, shed, workshop, home office and more. 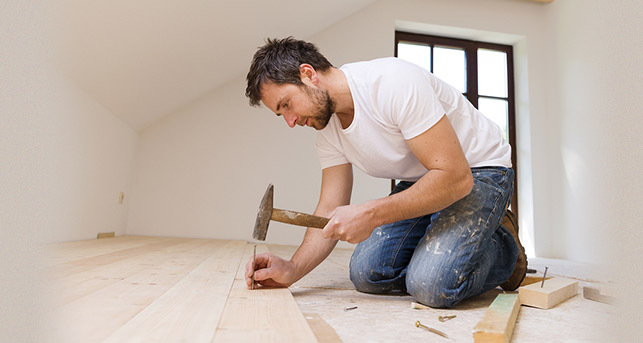 Complete your building and renovation projects with minimal fuss. Dial-A-Bin’s range of rubbish bins is the perfect option if you need to keep your building site clean and efficient. Cleaning out your workshop, factory, retail outlet or office? Find out more about our variety of commercial and industrial waste skips. Rent skips without the hassle by partnering with Dial-A-Bin, your prompt, efficient partner in affordable waste removal.